At Scioto, students are awarded Viking Vouchers, then monthly winners are randomly chosen through a raffle. Students are recognized for demonstrating the school's motto "Be Respectful, Be Responsible and Be a Hard Worker." 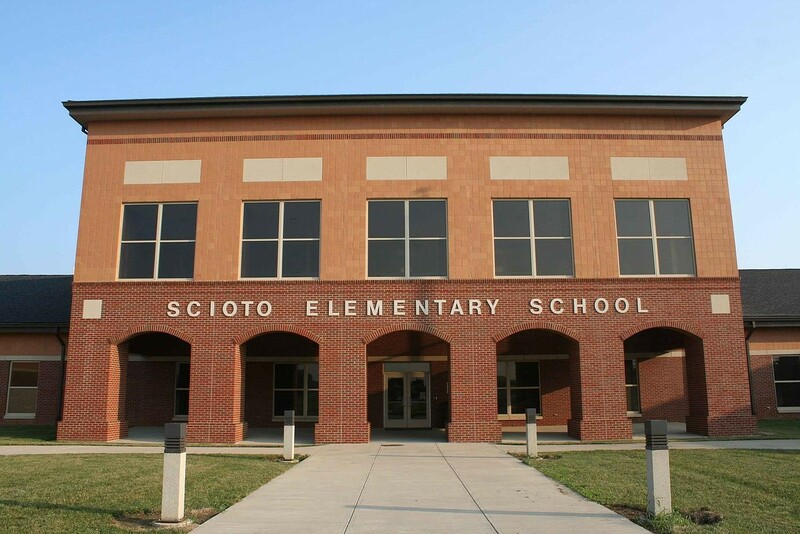 At Scioto, students are awarded Viking Vouchers, then monthly winners are randomly chosen through a raffle.